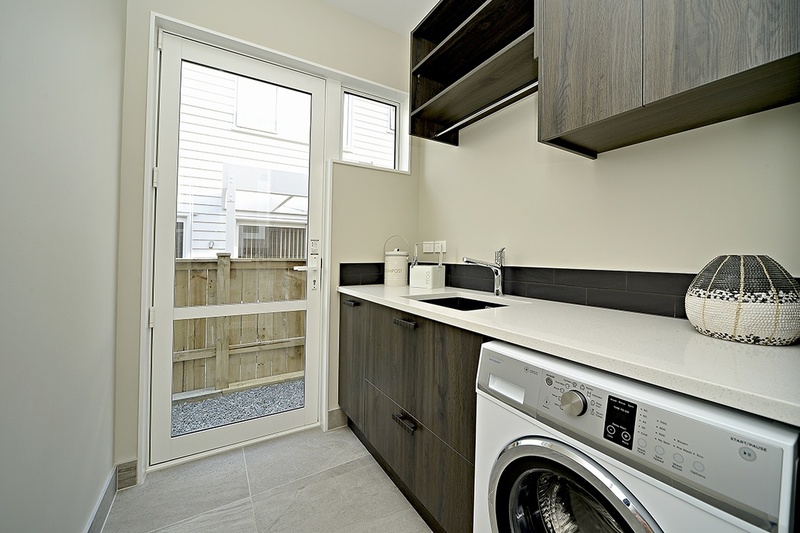 No Wash Day Blues - Make Your Laundry a Pleasure to be In. 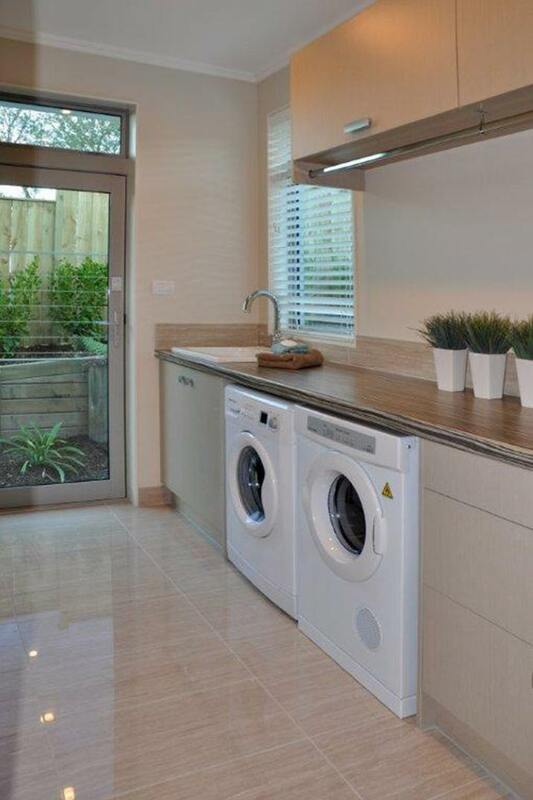 We’ll use the same creativity and craftsmanship for your laundry as we do for our stylish kitchens. We offer a full computer design service that means we can show you 3D layout so you can see the end result, before we start. 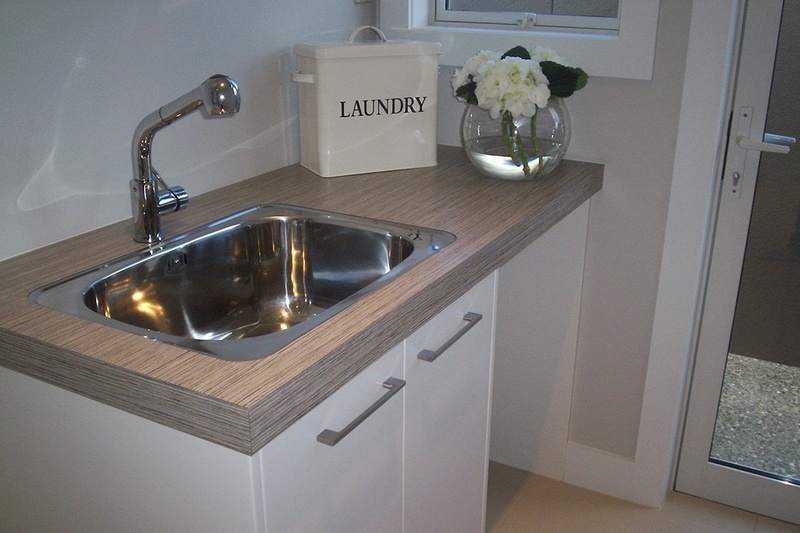 All Cabinetry is manufactured on site (we’ve been doing this for over 28 years) and our experienced installers will make sure your laundry fits perfectly. And so you can be totally sure, we stand behind our workmanship with a full guarantee.